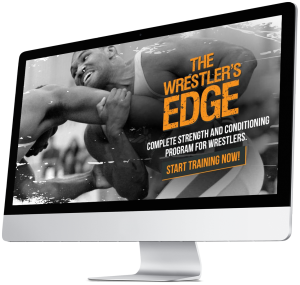 Elite Wrestlers Are Always Stronger – So We Developed a Rigorous Off Mat Plan for Wrestlers. Wrestling has been around for thousands of years and attracts some of the toughest athletes on the planet. Wrestlers need to be strong, flexible, fast, determined, athletic and relentless and have superior muscular conditioning. It requires everything you have physically, mentally and emotionally each and every time you step on the mat. If you lack in just one of these areas, it can be the difference between victory and defeat. Wrestlers can’t afford to be one-dimensional. An elite wrestler has to constantly keep up his cardiovascular and muscular endurance to go along with explosive speed and power. 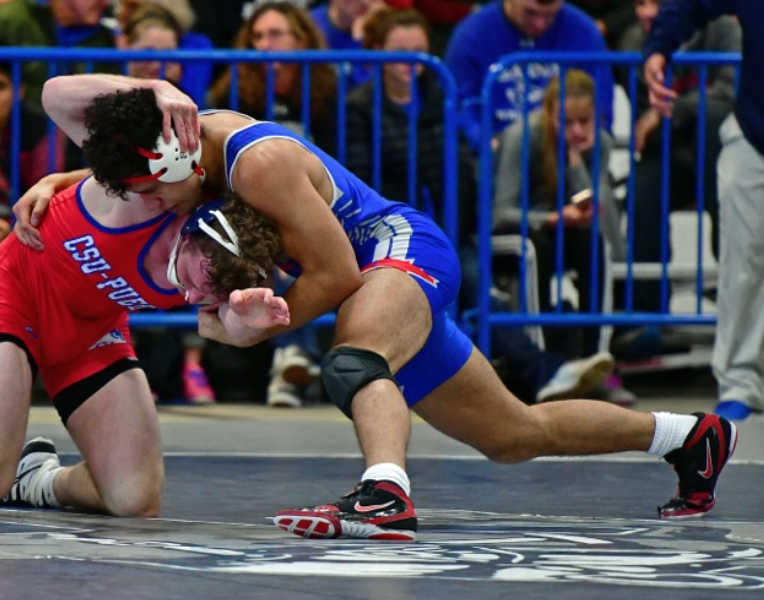 Like many athletes, wrestlers split their time between rigorous strength training, road work and cardio exercises, and that’s all outside of the wrestling room. Add skill practices and many athletes are left exhausted and broken. Coordinating all of these elements is the key to long term success. Truth is… There is way too much information out there. 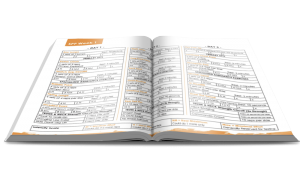 Training information online is fragmented. Social posts and video clips tend to showcase a piece of the puzzle or an exercise, without understand what they are doing, why, when, etc. Solutions need to be accessible, easy to implement (even with little equipment) and flexible, because coaches will have a better understanding of the ‘rules’ behind exercise Rx for Wrestlers at any level of competition. There is a lack of understanding of HOW to balance all components of training. It all has to fit into a week. You must know what ORDER to put things in (Lift, Practice, Condition or no?). When to use certain types of workouts (Explosive vs Grinders vs Recovery). The difference between quantity and QUALITY Work. Lifting Weights Will Make Me Heavy, Slow, and Tight. Many wrestlers believe that they will bulk up with too much muscle if they perform weight training. In order to bulk up, you must have the following ingredients: the optimal hormonal/nutritional balance, massive caloric intake, no cardiovascular training, huge amounts of strength training volume and some genetic potential. Strength training correctly, with the appropriate dose and will lead to gains in strength and power, and a loss of body fat, NOT unnecessary bulk. Strength training through a full range of motion will improve flexibility. Strength training with appropriate exercise and loads will improve your speed. Workouts Should Always Be Different. In order for the body to adapt to training, you actually need to repeat many of the same exercises over and over. The body cannot adapt to an ever-changing program. This is especially important for beginners, who need to master the primal lifts. The variation that is needed is that of your training variables (sets and reps). Do you need 101 moves as a wrestler? No, you need to be very good at a handful. The same goes for the weight room. Feeling sore simply means you are not used to the training stimulus. It has no relationship to being in shape or out of shape… It is normal to be sore during phases of training where there is added volume or intensity, but it is not the sign of a ‘good workout.’ And it is not necessary to feel sore, to make gains in muscular strength and endurance. In fact, many of the athletes I coach feel little soreness because they are ADAPTING to the loads in a progressive manner versus shocking themselves into shape. Being sore all the time mean you are NOT adapting. You body is likely in a state of confusion as to what you want it to get better at. 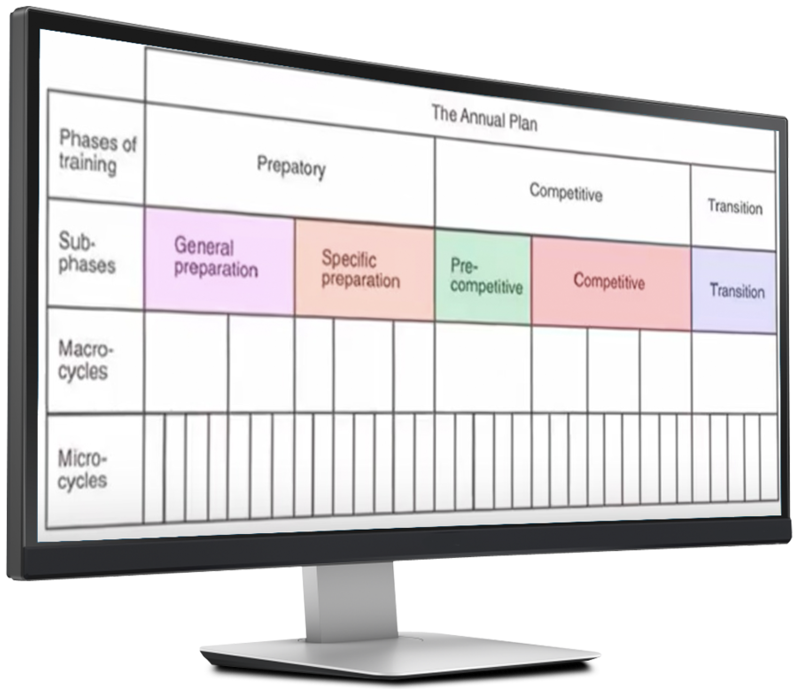 Sure, there are times when you need to work at maximal intensities, but when we look at your entire plan, this is only a small percentage of time. The best athletes in the world, do a lot of their off mat training at sub-maximal intensities in order to develop their body at a cellular level. Exhaustive exercise robs the body of valuable recovery time where hormones are at their peak. Plus, if you are ‘going hard everyday’ the amount of fatigue you accumulate will actually make you slower and less conditioned. The receptors that help us gain speed, power and stamina need a break in order to get the right signals to teach the body to be elite. Don’t crush them. Many wrestlers think in order to condition themselves, they need to do 3 minutes of hard work, with 30 seconds recovery intervals over and over to build stamina specifically for their sport. Well, without boring you with a bunch of science – this type of training, if done too frequently actually competes with the development of your conditioning! Now, I am not saying you need to stop doing live drills. Instead, your off-mat training should focus more on developing the system of your body that SUPPORTS high intensity work. This system is called the aerobic system and to train it, you need to simply allow more time to recover between reps of hard intervals. I know it sounds completely counterintuitive, but 3 min on, 30 seconds off creates a very acidic environment for your muscles and your heart and in order to build more blood vessels and powerhouse organelles in your muscle cells we cannot drive acid in. Acid creates poor technique, poor muscle function and takes days to recover. 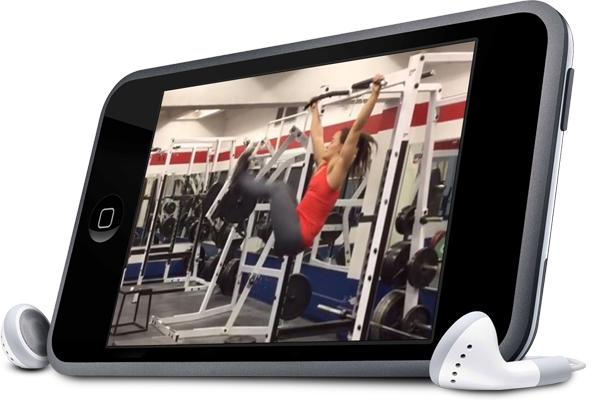 Coach Carmen Bott is a strength and conditioning coach in Vancouver, BC, Canada. She sees athletes privately and also works as a Performance Consultant for Wrestling Canada. She specializes in physical preparation for both combative and collision sport athletes. Carmen has been in the sport performance and fitness training industry for over 20 years and is considered a resource in exercise prescription and strength coaching for the combative and collision sport athlete population(s). Carmen holds a bachelor’s in Human Kinetics and a Master’s degree in Exercise Physiology. Coach Bott’s methods are grounded in science, but it is her 20+ years of experience that allow her to transfer the science into practice. Carmen lectures internationally in the field of sport science and performance enhancement. She provides workshops for her peers and scientific information for the media and credible websites. Carmen is on also on Faculty at Langara College in Vancouver, British Columbia, Canada in the Department of Kinesiology where she instructs Exercise Physiology (2275), High Performance for Sport (3303), Active Health (1103) and Biodynamics of Physical Activity (1100). 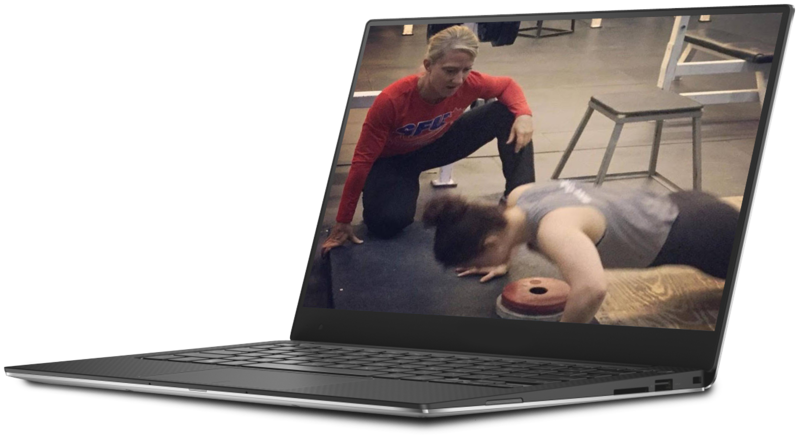 Over the past year, Coach Bott has been fine tuning her strength and conditioning plan for wrestlers and is making it available to you! Plus, We Are Hooking You Up with 3 Bonuses! 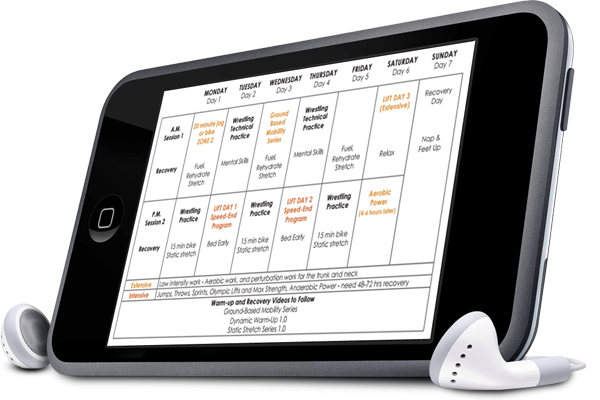 The best wrestlers in the world are relentless about tracking their practices, sessions, intensity and volume throughout the year. 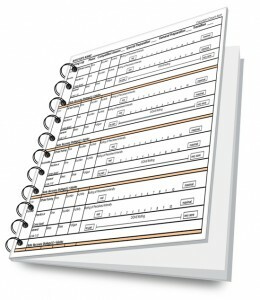 You can keep track of drilling, live wrestling, strength sessions or cardio. 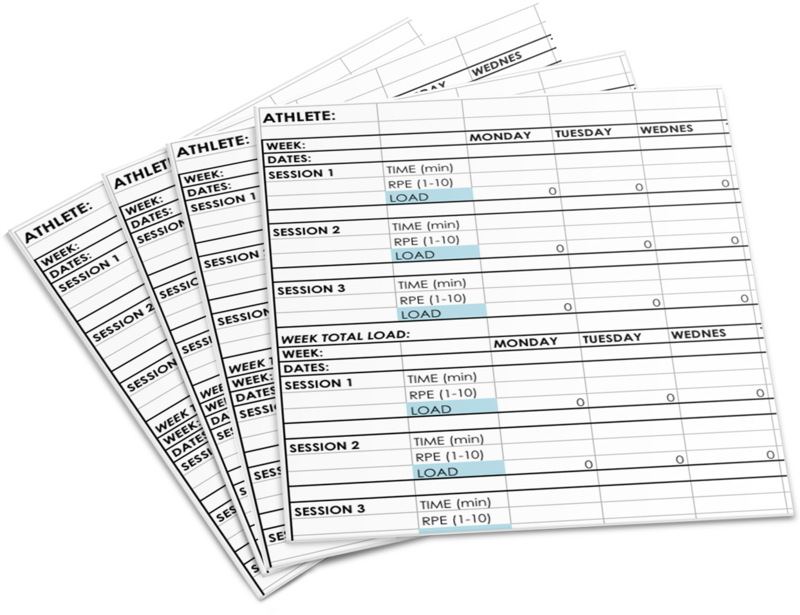 This simple form will help you track progress, output and recovery throughout your week, so you are prepared to compete! 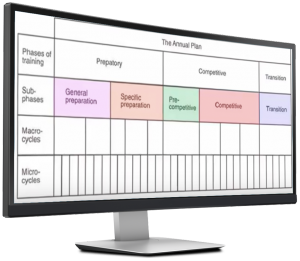 Want to Get an Unfair Advantage over your competition? Coach Bott goes into great detail about how the body works, functions during exercise and how to maximize performance by improving lactate threshold. 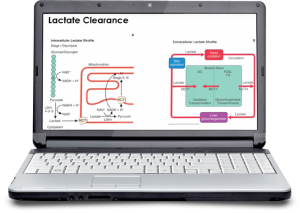 Why is lactate threshold important for wrestlers? Well, it basically allows you to drag your competition into deep water, push the pace and watch them “gas out” under pressure. Monitoring volume (how much) and intensity (how hard) of your training is essential. Do too much, too hard, too often and your performance will suffer. 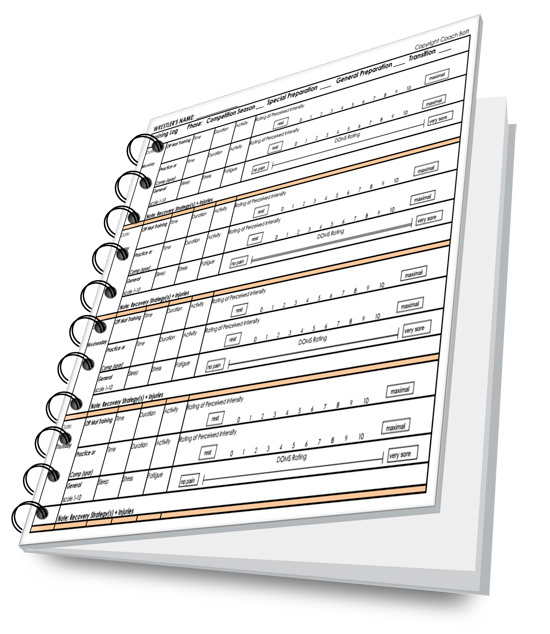 This simple sheet allows you to track your training volume and intensity throughout the week, so you can stay on track and peak when you need it most! What Are Top Wrestler’s Saying About This Program? I’m on the USA national team in wrestling at both 60 & 63kgs. 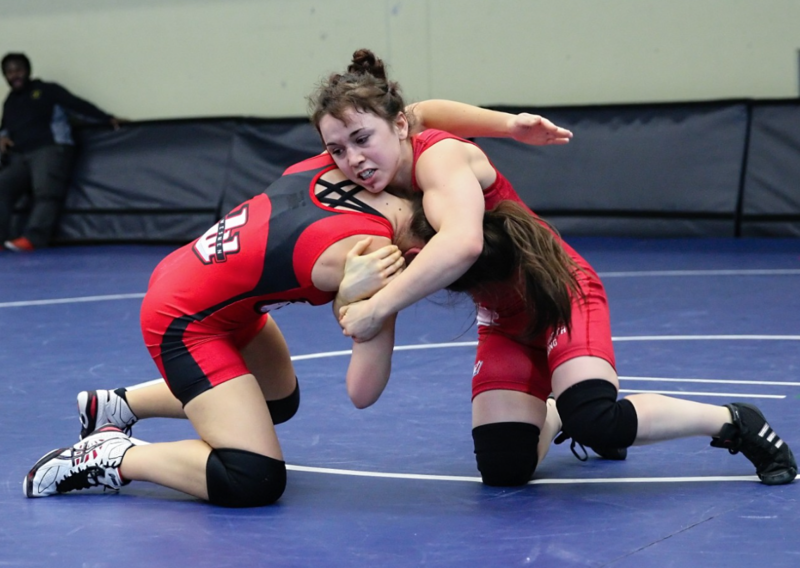 I’m also a varsity athlete at SFU – 2x college national champion at 143lbs, finishing my 5th year of university. The #1 result since training with coach Bott is that I no longer get tired in my matches, or fear running out of gas in a match. I know my conditioning and strength is superior than other athletes I’m competing against and this gives me an edge on competition. When I lose a match, I know its technical or strategic because it is now never strength or fitness related. An additional benefit since working with Coach Bott is injury prevention. She has been training me for nearly 2 years and I haven’t had any major injuries. Minor injuries rarely persist longer than a week. She does a phenomenal job tailoring our programs to prevent injury and identify areas of vulnerability. In my past, we’d lift 3 times per week approximately 2 hours per session. With Coach Bott, we lift twice per week for approximately 1.5 hours per week, and 1 hour of conditioning on Saturday. Even though I am not lifting as frequently with coach Bott, my strength has increased and far surpassed what I was plateaued at before. Previous workouts also created a lot of muscular soreness and fatigue that made it difficult to engage fully in wrestling practices and compromised my wrestling training. Coach Bott’s programming rarely, if ever, affects me during a wrestling practice the way my previous programs did. I would recommend any athlete who is serious about consistency and performing at a high level to train with Coach Bott. Regardless of sport, Coach Bott can write programming for any athlete of any sport. However, training with Coach Bott is only effective when doing the work and following the programming. If an athlete is ready to take the steps to going from mediocre or average, to exceptional and elite, Coach Bott is my recommendation. What Happens If You DON’T Take Action Today? No action will just lead to more of the same, but in order to grow, we ALL need to constantly grow, adapt and change. This should be a “No Brainer” for any wrestler or coach. These solutions (programs) do NOT need need tech, fancy gyms or even a lot of time. 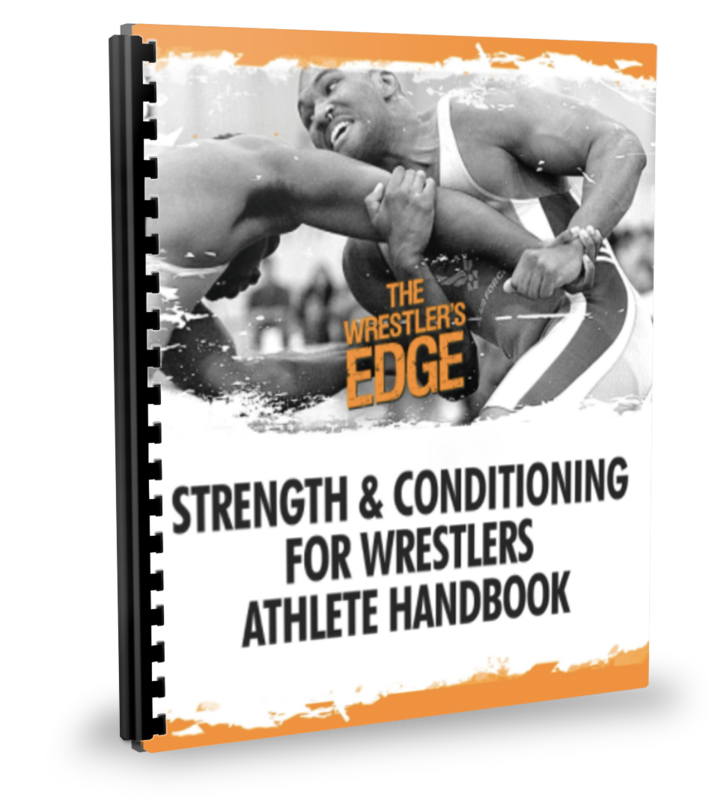 This is the most organized, well researched, proven strength & conditioning plan for wrestlers of all ages. Many programs only target one component. It’s like baking cookies with only one ingredient. Strength and Conditioning for wrestler’s requires the right dose and timing to make it good. 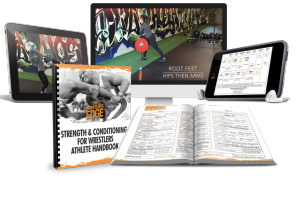 The Wrestler’s Edge is a COMPLETE Training plan, that addresses each one of these components and shows you exactly what to do, why and when to perform at your best. Q: Is this an ebook or DVD? 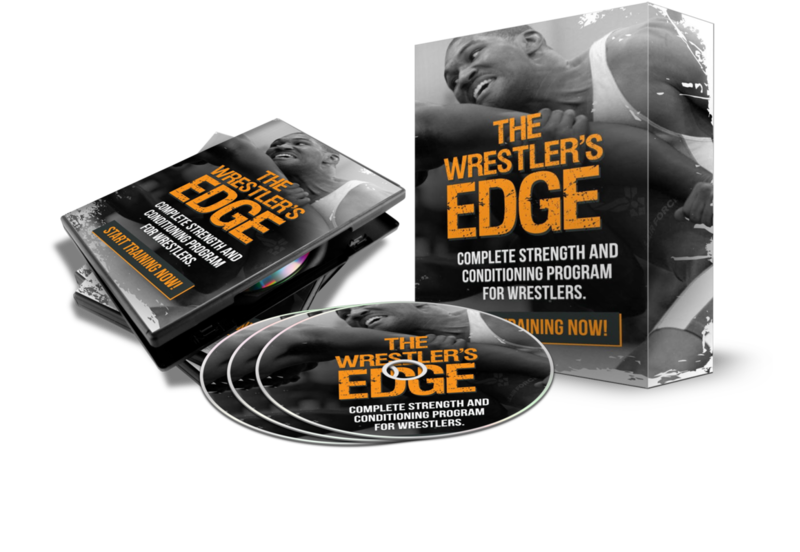 A: The Wrestler’s Edge is a complete online course, that includes downloadable PDFs. 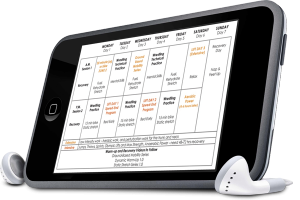 manuals, video tutorials, video exercise library, downloadable workouts and more. It is much more than an ebook or simple workout plan. This course was designed to educate coaches and athletes on how an elite strength and conditioning plan should be developed and implemented. Q: Is this program ok for High School and College Aged Wrestlers? A: The framework of this program allows coaches and athletes to adjust for any ability level. High school athletes can use these guidelines to prepare for their season, while higher level athletes can use to fine tune and improve their weak links. 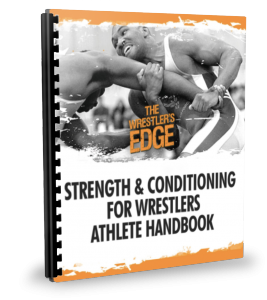 These concepts, strategies and methods have been used for a variety of wrestlers at different levels. Q: What do I get with my purchase? 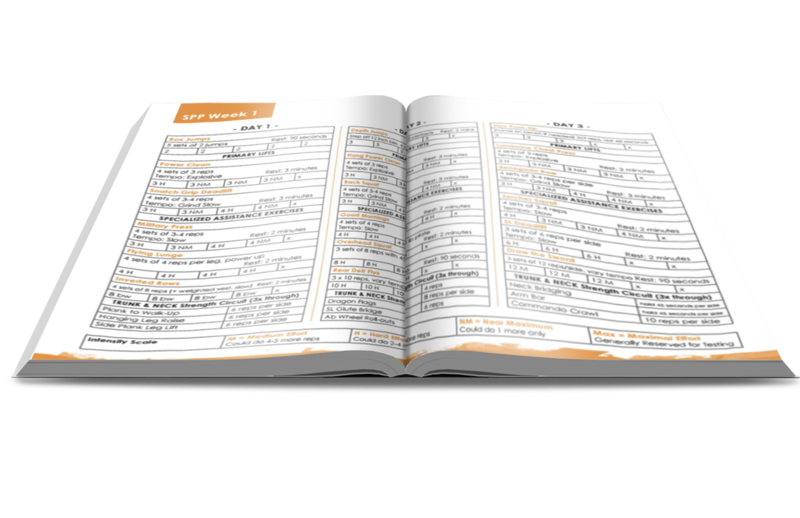 A: When you purchase The Wrestler’s Edge, you’ll be directed to login and view the program. 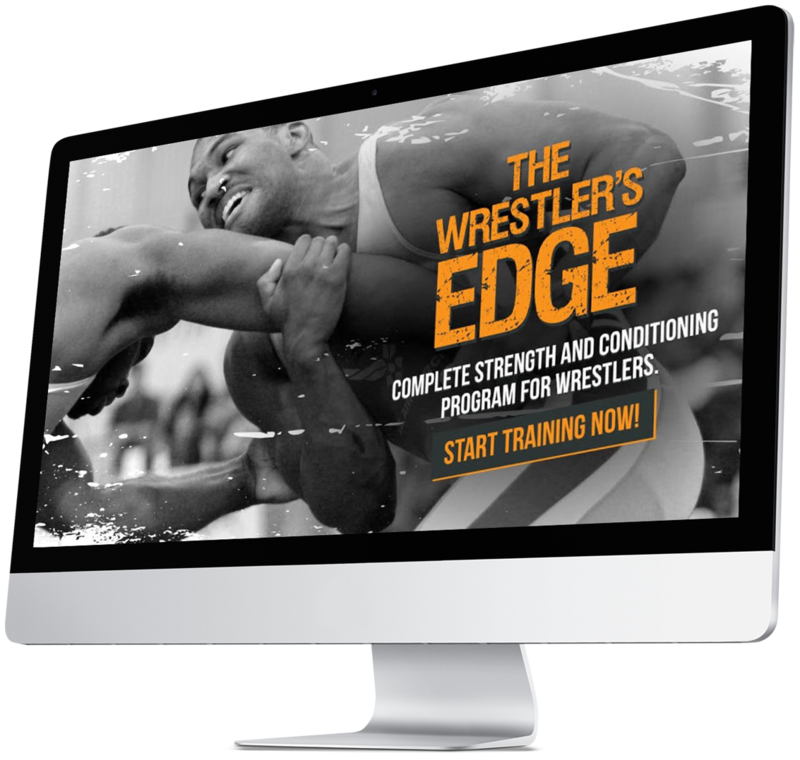 Whether you are a competitive wrestler or coach, The Wrestler’s Edge is a valuable resource. 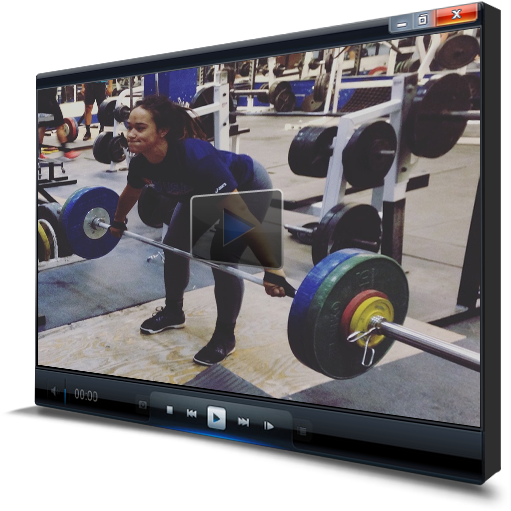 We’ve taken all of the guess work out of it and provided an easy to follow strength and conditioning plan that will give you and your athletes a significant advantage over the competition. Wrestlers need to be strong, flexible, fast, determined, athletic and relentless and have superior muscular conditioning. Wrestling requires everything you have physically, mentally and emotionally each and every time you step on the mat. If you lack in just one of these areas, it can be the difference between victory and defeat. An elite wrestler has to constantly keep up his cardiovascular and muscular endurance to go along with explosive speed and power. 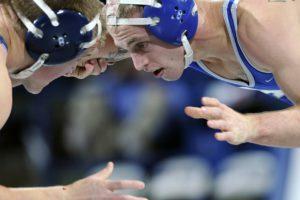 Like many athletes, wrestlers split their time between rigorous strength training, road work and cardio exercises, and that’s all outside of the wrestling room. I am from Lynnwood, Washington, and am currently a student-athlete at SFU. I compete for the Men’s Wrestling Team, which is part of the NCAA Division II. I consider wrestling my job, and everything else (side jobs, manual labor) is just a means to support my athlete lifestyle. I started wrestling in 8th grade, and ever since then I have committed myself to wrestling year round and being the best. I have faced knee and neck injuries, which have definitely presented obstacles in my training and competition. If you wrestle long enough, you are bound to face these type of injuries. It’s how you deal with them, that makes the difference. I started being advised by Coach Bott during the Summer of 2016 (This last summer). Coach Bott has provided me with a numerous resources for strength and conditioning, which I have utilized to become stronger than ever before. Coach Bott takes a student-like, science-oriented approach to coaching and research, meaning that she scours over literature and studies in order to provide the most effective and logical forms of training for her athletes. I used to train almost like a body builder for wrestling, and while my wrestling skills kept increasing, my strength levels did not increase as much as I wanted them to. After being advised by Carmen Bott, I was able to focus on weight training that is more appropriate for combat sports. My strength has definitely increased after taking her coaching into account. I began with judo at about the age of six, up until I graduated high school. From 2011 onward, I competed for the cadet and junior national team. In 2014, I was admitted into SFU as a student-athlete on the women’s varsity wrestling team. Within my first season, I managed to place second at the WCWA national championships in St. Louis Missouri. In the next two years, I had placed second once more, and then third in my most recent season at this competition. To date, my varsity record is 110-9. In 2015, I placed third at the Junior Canadian National Championships, attending international competitions in Romania and Spain in the summer of that same year. The subsequent year, I placed second at Canadian Junior Nationals. Most recently, I have placed 5 th at Nationals as a first year senior. I have been training with Coach Bott for over a year. The most significant result that I have noticed from training with her is my aerobic endurance. I had always feared becoming too tired in a match, but thanks to Coach Bott, I rarely worry about fatiguing too early. Another major benefit I have noticed is my lifting technique and my strength. 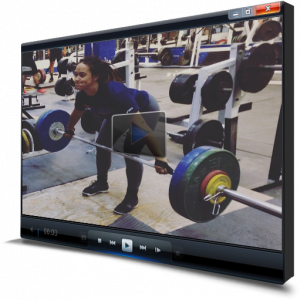 Through regular lifting sessions monitored by Coach Bott, she is never hesitant to provide useful advice when needed, or to make the appropriate adjustments where she sees fit. Additionally, she always informs us about the philosophy and reasoning behind her methods and how it specifically applies to our sport. My fitness has not only improved, but also my knowledge about training that is unique to wrestlers as athletes. Before training with Coach Bott, I had only relied on the pre-planned workouts given to us each season. Although these workouts provided some sort of guidance, it did not account for adjustments in training volume, weights, conditioning, etc., especially when it came to tapering for important tournaments throughout the season. Coach Bott is adamant about closely monitoring how we are feeling physically, mentally, and emotionally, and always keeps tabs on when her athletes have important competitions coming up. 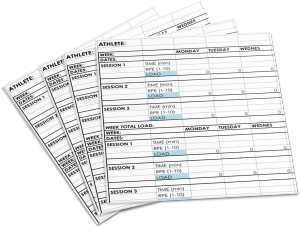 Get Our Complete Off Season Training Plans Plus, We Are Hooking You Up with 3 Killer Bonuses! 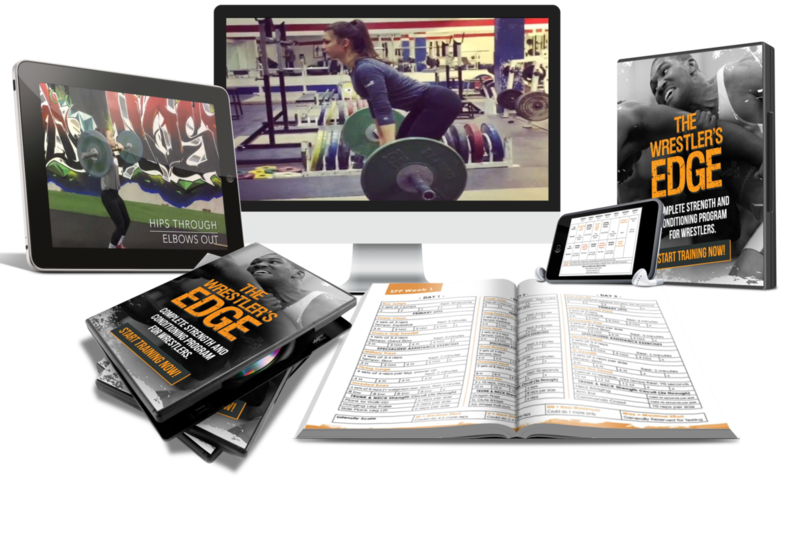 Download “The Wrestler’s Edge” and Start Training Today! PS… The Wrestler’s Edge was developed by world renowned strength coach, Carmen Bott. 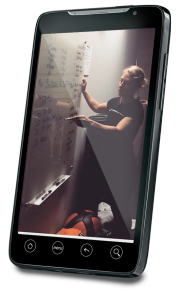 She spent the last few years researching, testing and applying these principles with her top athletes. Needless to say, she has built some tough competitors, whose results speak for themselves. PPS… Wrestlers and coaches can expect a step by step, easy to follow, workout plan that has been proven to develop strong, powerful, well conditioned wrestlers. 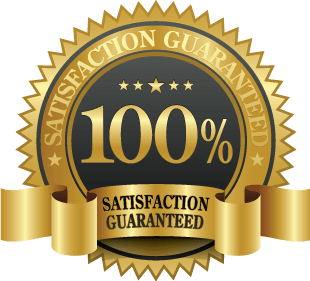 PPPS… We are sure that you are going to love The Wrestler’s Edge, but just like ALL of our programs, we offer a 60 Day Guarantee. No risk, all reward…all you need to do is follow the plan and train hard!